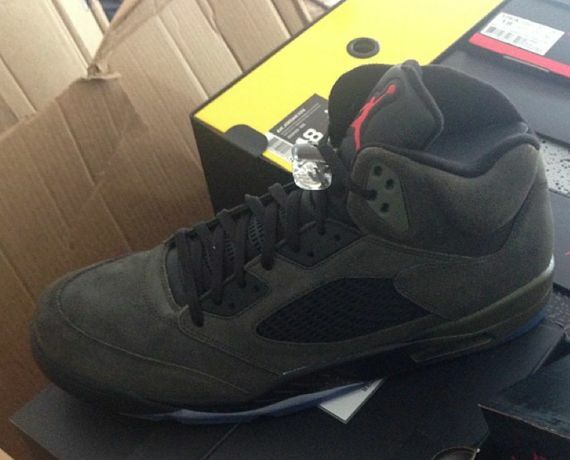 Jordan V fans are in for a brand new colorway this Fall season that will be part of the upcoming “Fear Pack”. 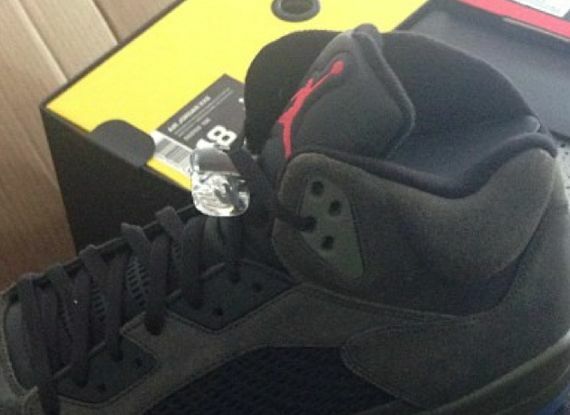 The V sports a Dark Green colorway (Almost Olive V Like) and a gradient midsole displaying Green and Black. No word on the release date yet but stay tuned with Modern Notoriety for more news on this upcoming V.